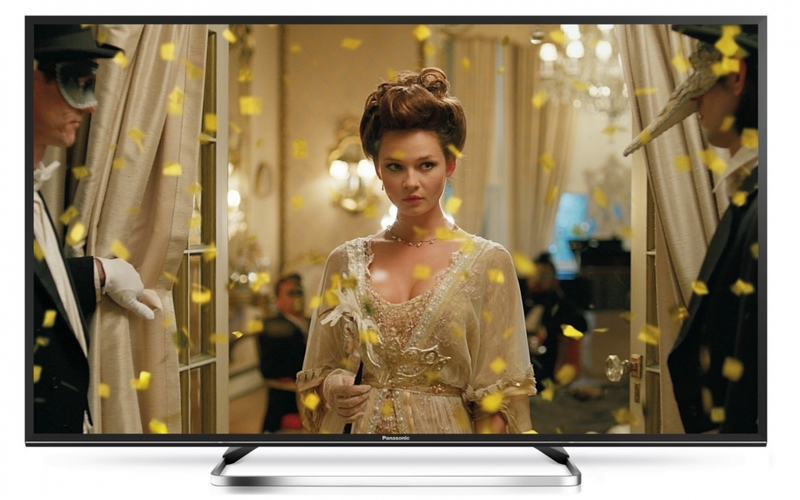 The FX750 Premium 4K LED is Panasonic’s flagship 4K LED with Premium Picture Quality with elegant ‘Art Glass’ Design. The best 4K Pro HDR technology is on hand to make sure the picture looks exactly as the filmmaker intended. With its elegantly understated design and premium materials the FX750 looks as good as the picture it displays. The glass frame around the new FX750 creates a sense that the picture emerges from nowhere. Their seamless 360 degrees design and the elegantly minimalist appearance looks stunning in any room. By removing the traditional sense of the ‘technology’ behind the picture, they make it easier to become totally immersed in what you are watching. The FX750 features Wide Colour Spectrum which delivers colours with absolute accuracy over a wide spectrum. By using special Wide Colour Phosphur Technology capable of producing a wider colour range, it covers more than 90% of DCI standards. Wide Colour Spectrum Tv’s give you a more subtle, naturally toned colour palette which, unlike most LCD Tv’s, still looks authentic in any scene. The FX750 supports multiple HDR formats, such as HDR10 and Hybrid Log Gamma. In order to enhance your HDR experience, Panasonic also offer some original functions such as Dynamic Scene Optimiser, which optimises HDR images according to the content and Auto Brightness Enhancer which adjusts picture in response to the ambient lights in your viewing environment. The FX750 features Local Dimming Pro. Backlight control and signal processing combine to control the brightness in thousands of areas for outstanding contrast expression. They also render fine hues and produce images with exceptional depth. The Bluetooth Audio Link on the FX750 connects easily to a wireless speaker or soundbar via Bluetooth to provide powerful sound without the need for a complicated set up. Sound from a compatible smart device can also be played through the Tv speakers.